Nine months after Re/code was acquired by Vox Media, the technology site is installing a new editor in chief, allowing co-founder Kara Swisher to focus on conferences and new ventures. 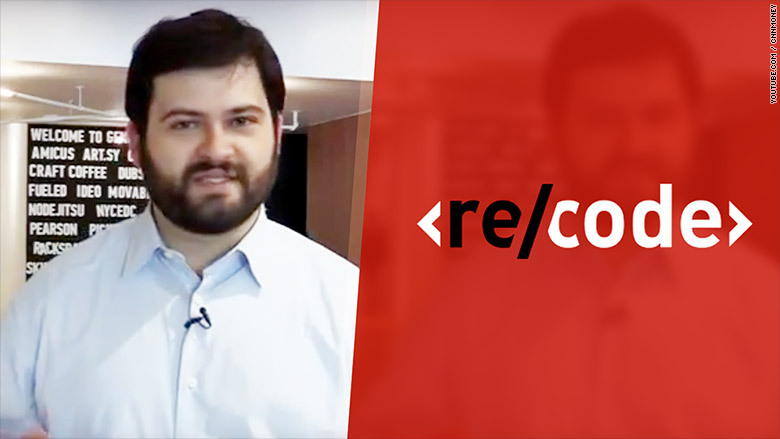 Dan Frommer, the tech editor at Quartz, is the new Re/code editor. Starting next Monday he will run the operation and report to Swisher, who remains executive editor. Kenneth Li, who has been the editor in chief since Re/code launched in early 2014, left the organization last week. Frommer is Re/code's highest-profile hire since the site came into the Vox fold last spring. He called the role a "can't-miss opportunity." Frommer will oversee Re/code's move onto Vox's much-vaunted publishing platform, Chorus, which will happen before the site's annual Code Conference in late May. Swisher said in a telephone interview that her priorities are events like Code; a video programming strategy for Re/code; and an expansion of the site's podcasts. The hiring of Frommer also "gives me more time to write," she said. Swisher and Walt Mossberg left the Wall Street Journal in 2013 and created Re/code. Mossberg has since shifted over to one of Vox's other properties, The Verge, although he remains involved in what Swisher said is Re/code's multi-million dollar conference business. "It's been kind of the Walt and Kara show for a long time," Swisher acknowledged. In some ways, "It's never not going to be that," but the intent "is to really let other people shine." "We really want Dan to be the face of the editorial at Re/code," she said. The site has about 16 editors and writers plus another 10 staffers who produce conferences and other events. It will be doing some more hiring, Swisher and Frommer said, pointing to the recent addition of Johana Bhuiyan on the transportation beat. "A few years ago, something like Uber was considered an Internet company," Frommer said. "Now, something like Uber, is it an internet company, is it a transportation company, what is it?" That question presents a huge opportunity, he said: "As technology is changing every industry, there is a technology story to every industry." Frommer, who was one of the first employees at the web site that became Business Insider in the mid-2000s, said he had been thinking about leaving Quartz and starting his own web venture when Swisher reached out to him. "For me, there wasn't a second thought," he said, because it's "an opportunity to lead a great reporting team and build a web site." Li confirmed his exit from Re/code but declined further comment.